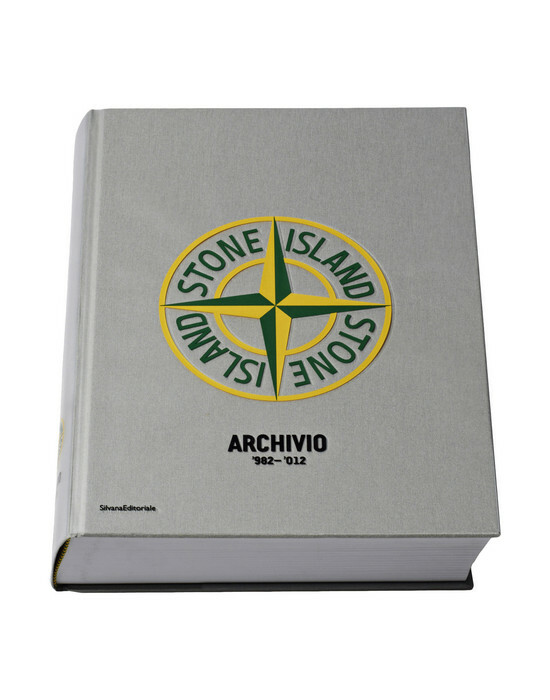 Archivio '982–'012: 30 years of Stone Island in a Book. 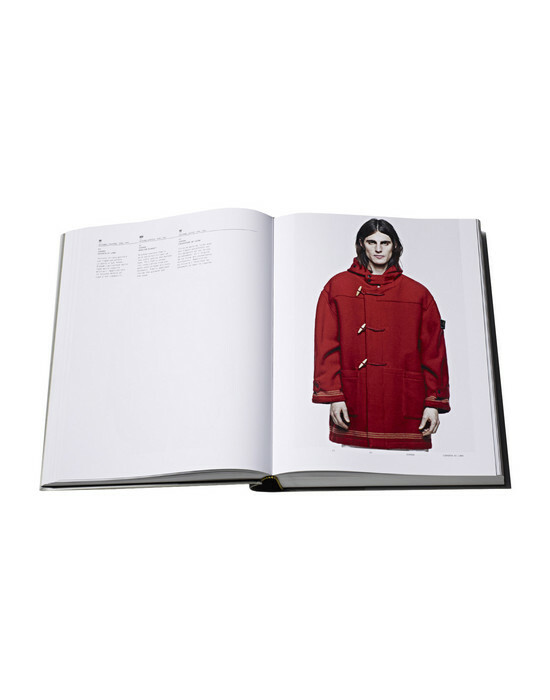 Over 300 iconographic images from the archives. 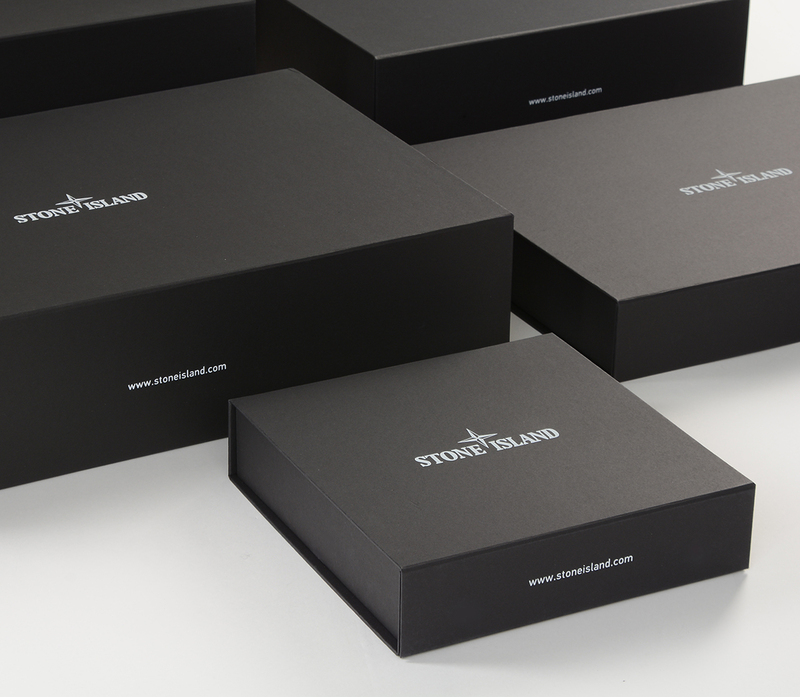 The story of the brand that reinvented sportswear.